Exporter of a wide range of products which include extrusion ptfe rod and ptfe ram extruded rod. 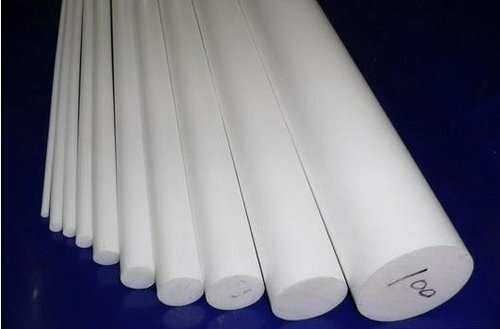 Offered range of excellent quality Extrusion PTFE Rod is developed by our professionals in compliance with the industry laid standards. We are manufacturer & supplier of PTFE Ram Extruded Rod in desired specifications and drawings. This range is designed in tandem with prevailing industry standards and tested for flawlessness by our team of diligent quality auditors. We have excelled in the concerned domain with our exclusive offerings and a wide range of products. 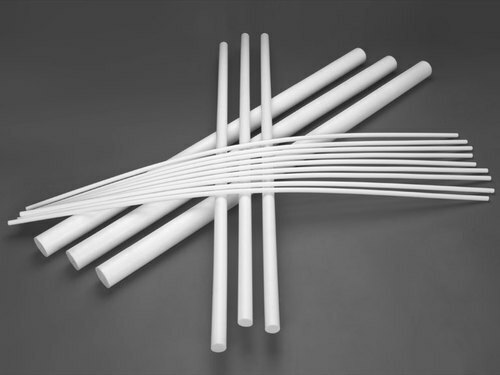 PTFE Extruded Rods offered by us come in different grades and makes. Looking for “Extrusion PTFE Rod”?